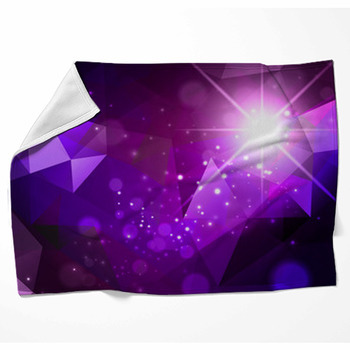 Drape yourself with royal purple in every hue and style on these custom purple blankets. Sleep under waterfalls of grape and purply pink on custom size fleece bed blankets. Float some steely blue in a purple haze. Bury yourself under a floral entrance of purple and silver to bright shiny places. Put purple in a vintage pattern, contemporary stripes with blues and browns, or in a modern net of neon lilac strings catching a bead of white dripping from cranberry grape into true purple. 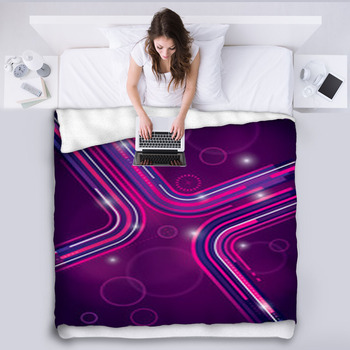 Whether its on your bed or a custom throw blanket, purple reins in these designs. Loop it into a sun-roofed umbrella of lilac, aqua, and teal. Drift it behind neon turquoise daisies and pinwheels of purple on a sparkling lilac mist. 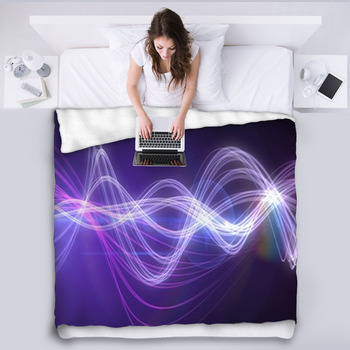 Drop it in a couple of musical notes and take it to a concert in the park on a throw blanket. Take a couple of butterflies, wings stained with lavender or hovering in silvery purple pastels above airy ferns. Brighten it with trails of pink ivy on hot pink vines, or deepen it with the glow of starry space. 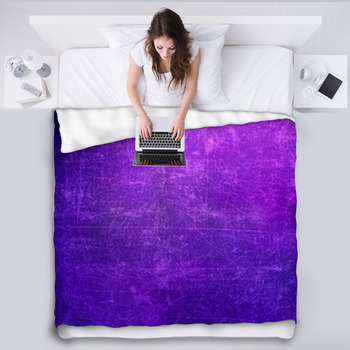 Air out a white sheet of narrow stripes in lavender breeze on a custom fleece blanket. Leave a purple mist in the glow of a full moon framed by blossoming branches and blooming flowers. Let a lilac sun throw off stars in the skies behind flitting butterflies and looping daisies on a purple themed blanket. 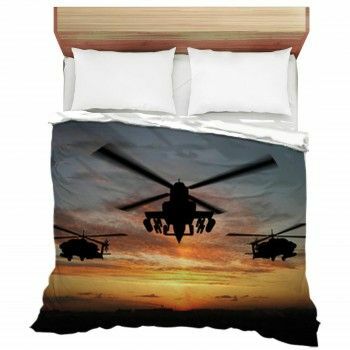 From Carnival masks of silver feathered with purples and startling with eyes to a pair of purple hearts in Cupids sights, these custom designs give you purple in royal fashion and fleece on both bed and throw blankets.